That’s right the votes are in and the masses have spoken. The Brewer Brass opened up voting to the fans to fill the bobblehead void for the game on Sunday 27th of July. Fans were to choose between Relief Pitcher, Jim Henderson, Starter Wily Peralta, and “newbie” Matt Garza…all solid choices. 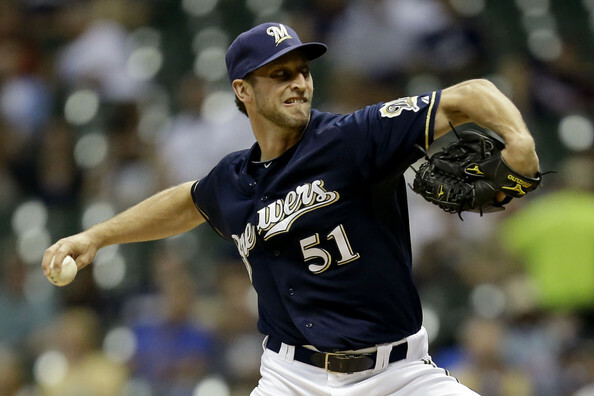 Henderson will be the guy the Brewers need in a pinch to close out games that are in the balance, he took over for John Axford last season. 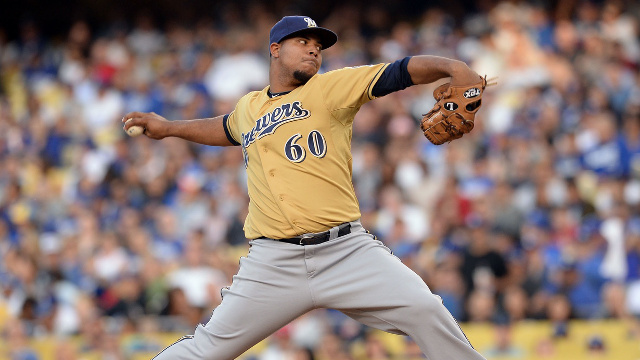 Peralta is an up and coming pitcher, and in his second full season in Brewer Blue. 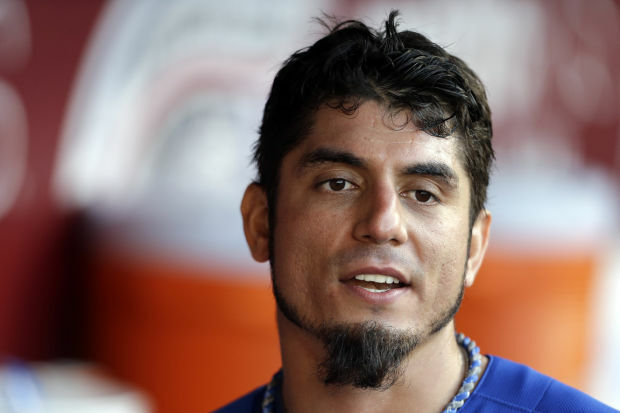 Garza is the new kid on the block, and a strong additon to the starting rotation, his resume includes a no-hitter, and an ALCS MVP award. The winner is…drum roll please…JIM HENDERSON! Henderson’s bobblehead will be available to all fans on the July 27th game when the Brewers host the NY Mets. 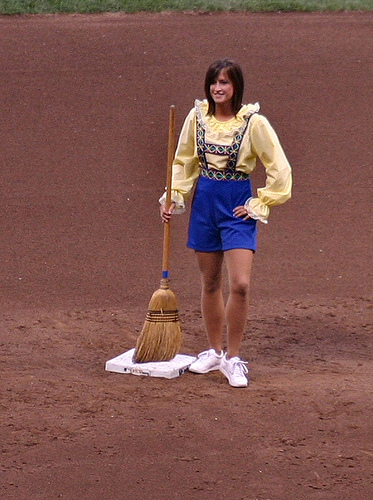 Here’s a suggestion for the Brewer Front Office, and fans… next year I would like to see a Bonnie Brewer Bobblehead…but because her signature act was dusting off the bases, have a broom swish back and forth instead of the head bobbling…. This entry was posted in Baseball, Milwaukee Brewers, MLB, sports and tagged bobblehead, Bonnie Brewer, Jim Henderson, Matt Garza, Milwaukee Brewers, Wily Peralta. Bookmark the permalink. Great idea….that would pack Miller Park for sure!